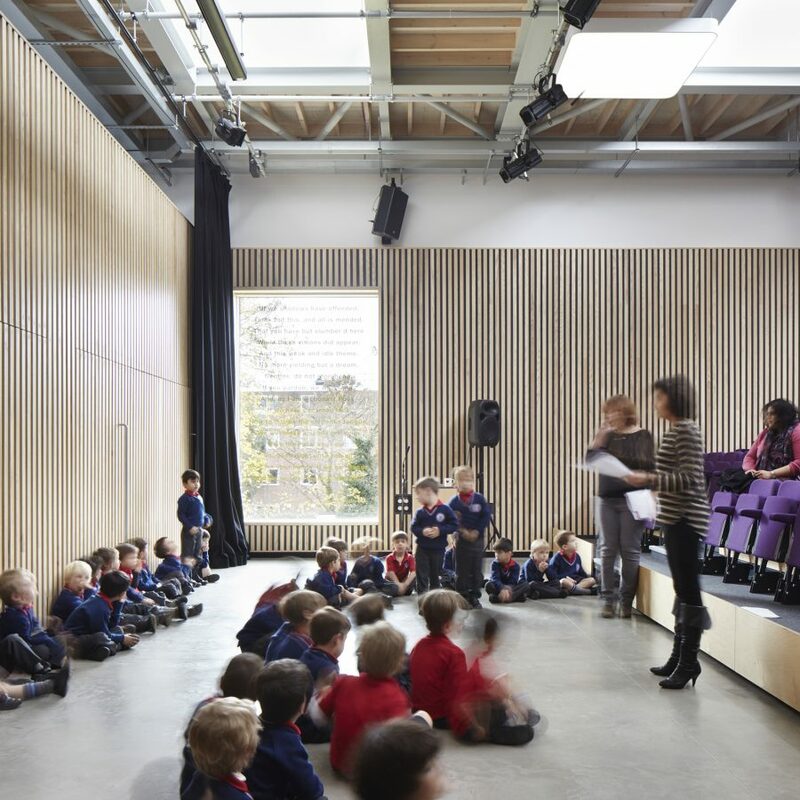 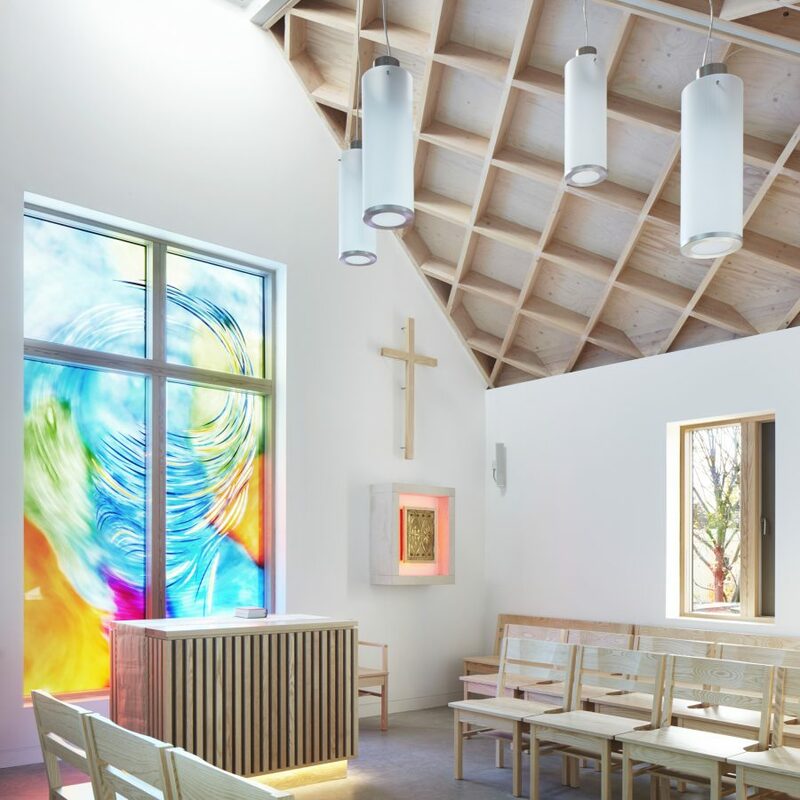 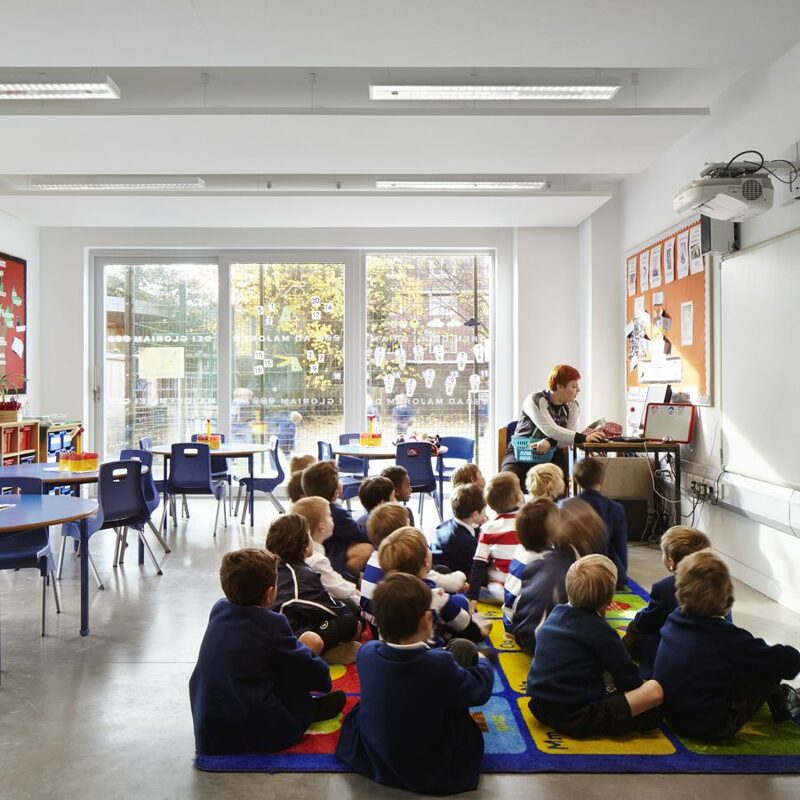 Phillips Tracey Architects have updated and extended Donhead Preparatory School in Wimbledon to incorporate new classrooms, auditorium, art room and chapel. 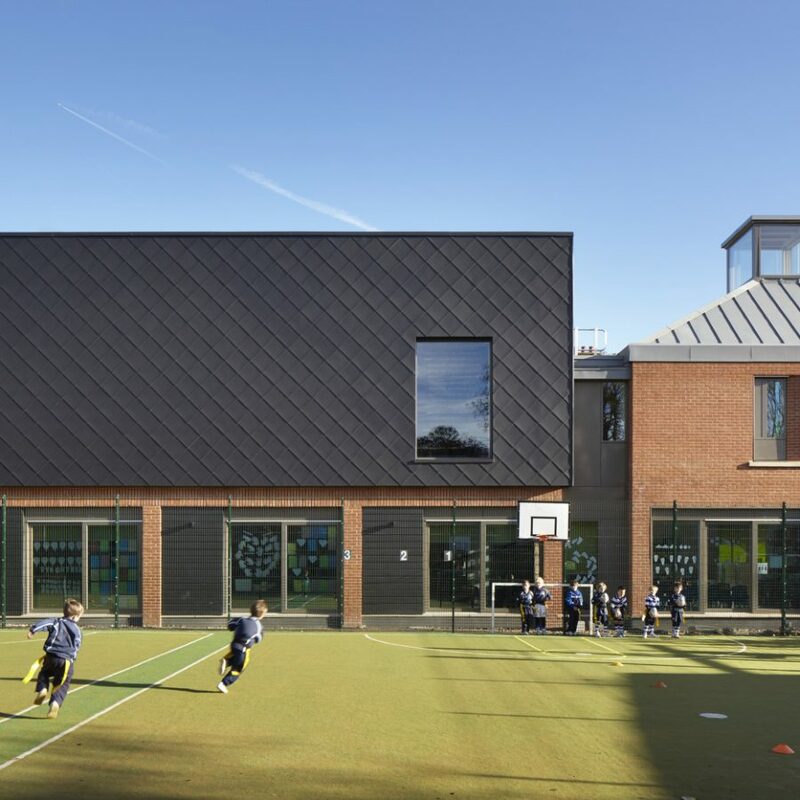 The scheme has carefully adjoined separate elements of the existing school into a coherent building that sensitively juxtaposes old with new, improving accessibility, general circulation and facilities throughout the school. 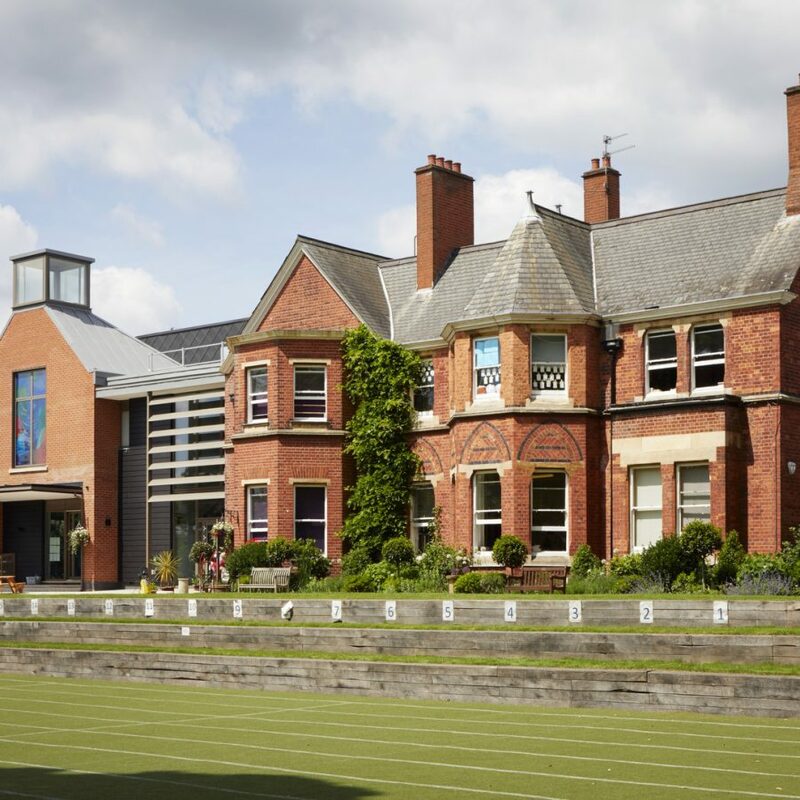 All ground and first floor areas are now fully accessible for the first time in the schools history.